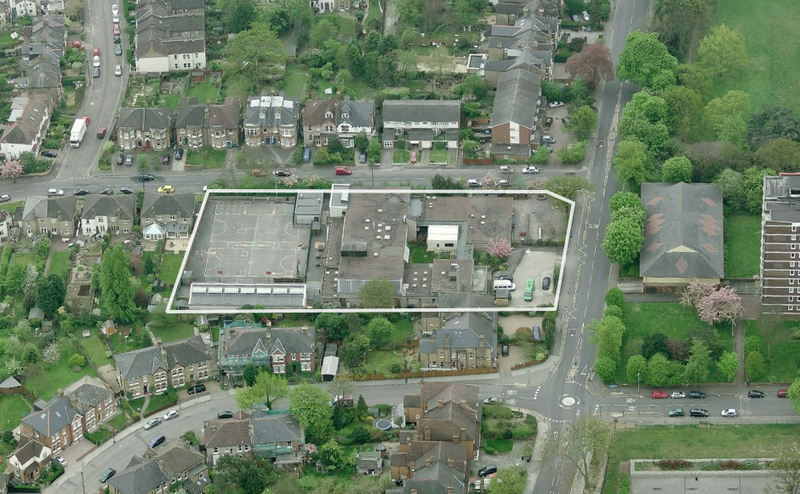 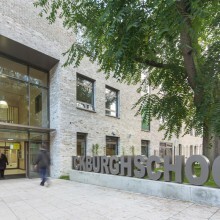 We are delighted to be embarking on a project for a new SEND School for Lewisham Council. 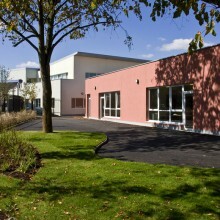 The new special school, located near to Mayow Park in Sydenham, will form an extension of the Greenvale secondary school providing much needed additional high quality educational environment to meet the needs of an expanding special educational needs school population in the borough. 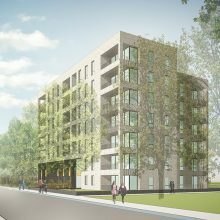 This appointment develops a long-term relationship with the London Borough of Lewisham that has involved a wider scoping exercise for special educational needs provision as well as recent appointments to develop specialist housing in the borough. 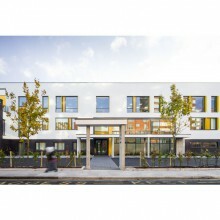 We look forward to the partnership with Greenvale and Lewisham delivering an exemplary SEND educational environment, building on our track record (see Ickburgh School and Beatrice Tate School projects).